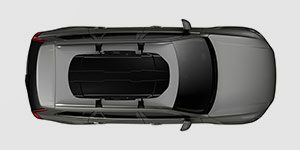 Flexible roof box options and roof box accessories. 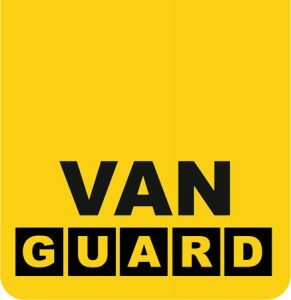 We are an authorised Rhino Products and Van Guard retailer so please get in touch by calling 01344286454 or emailing us sales@carbox.co.uk with whatever you need for your van. Purchase from us and we’ll fit for free! 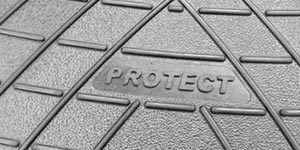 Our Protect floor mats are the simplest way to keep your car clean. 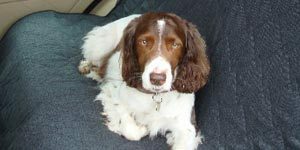 Seat Covers are great for keeping seating free from muddy paws as well as anything else you might transport that could mess up your car seats. No fuss and no worries. Take your cycling to a new level. We help you get your bike to more adventurous locations. 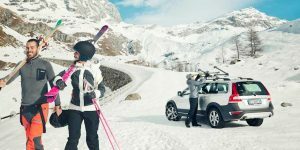 Get yourselves and your equipment to the slopes with the minimum of fuss. Take your Kayak and paddleboards to the rivers and lakes of your dreams. 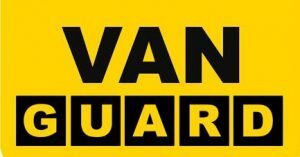 Visitors are welcome to our showroom located just outside Bracknell and Windsor at the Moss End Garden Village, Warfield. SNOW CHAINS – SALE NOW ON! Up to half price sale now on! Need help finding your wheel and tyre size? If you look on the side of your tyre you will find a sequence of numbers such as 195/60/R15 – it’s these that you need to know as the numbers confirm the width, profile and rim size. 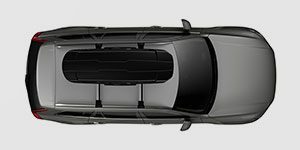 It’s worth checking the front and rears as occasionally they differ and also your vehicle handbook as this will advise whether it’s the front, rear or all four wheels you need to fit them too. 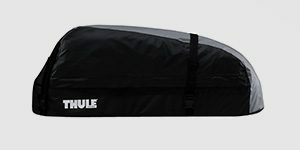 If you have your own skis/snowboards you’ll want to transport them safely. 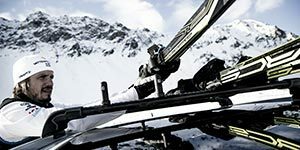 Our ski/snowboard racks and accessories are the perfect choice when heading to the slopes. 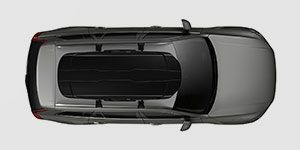 Up to 50% sale on some items!